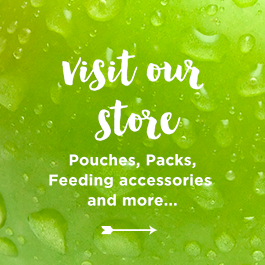 There are lots of healthy, baby-friendly foods out there, but some stand out from the pack. 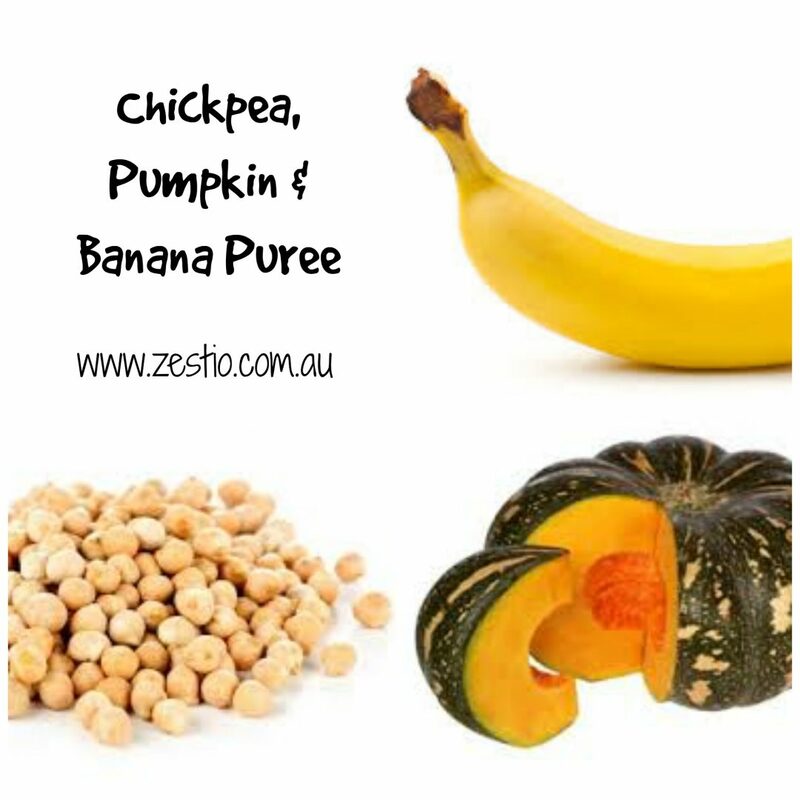 Two of my favourites are pumpkin and chickpea. I like these as they are easy to prepare, affordable and you can begin feeding them from the beginning. 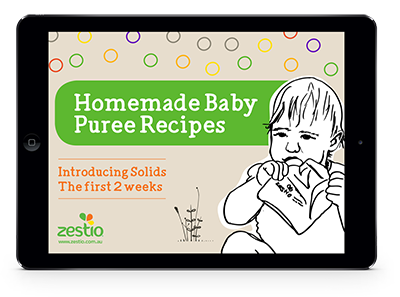 See Starting solid foods – pouch puree combos for other baby food recipe ideas. Pumpkin is naturally sweet with a pleasing creamy texture and is an excellent source of vitamins A and C.
Serving idea: Steam and puree with some of babies milk or add with other puree vegetables to provide extra sweetness. Leave steamed pieces whole for a soft finger food for baby. Like lentils and other beans, chick peas are rich in protein and fibre. 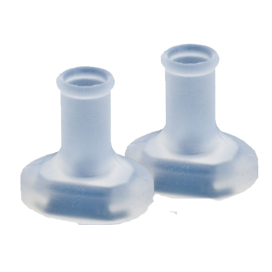 They’re also inexpensive and versatile. Serving idea: Puree chickpeas with other vegetables or try hommus. You can make it by pureeing cooked chick peas with garlic, lemon, olive oil, and tahini. This can make a nice dip for your toodlers finger foods. Chickpeas on their own and warmed are great too. This chickpea pumpkin banana puree recipe makes a delicious baby puree but you can use it for a sauce through pasta or add more chickpeas and some olive oil for a great dip. A good source of nutrients for a wholesome baby puree. 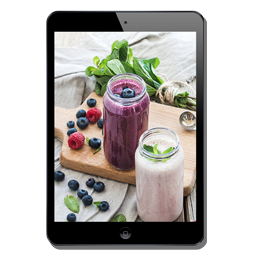 Combine all ingredients and blend until smooth. (TM 20sec, sp8). 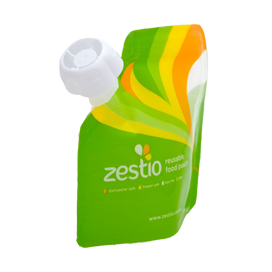 Pour into Zestio Reusable Food Pouch to serve or store in the freezer for later. 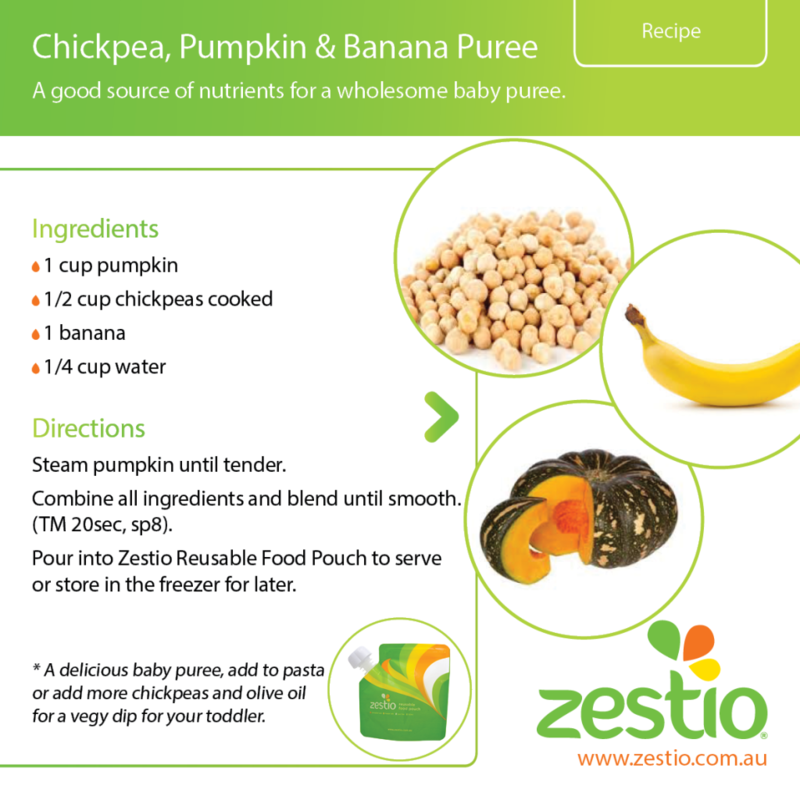 * A delicious baby puree, add to pasta or add more chickpeas and olive oil for a vegy dip for your toddler. 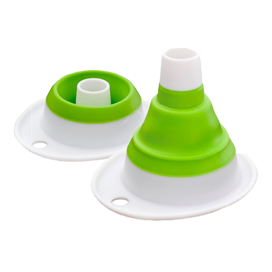 Protect Teething Gums while Feeding! 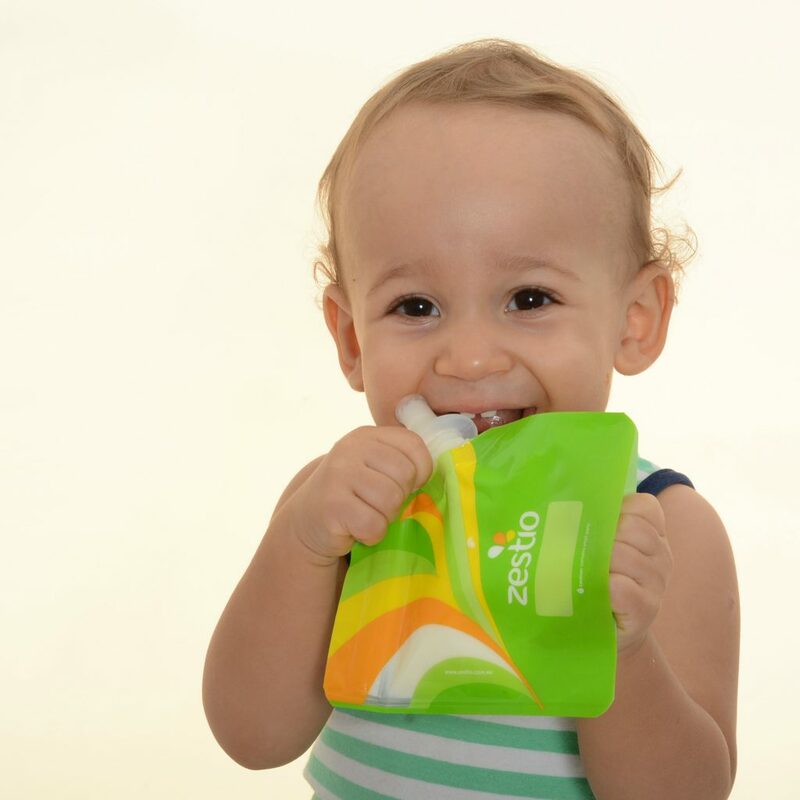 If using food pouches with your baby, don’t forget to attached our Zestio Pouch Topper, to protect their teething gums!